Have you ever wished you could quit iTunes or feel it’s such a big, bloaty monstrosity even though you know it’s an essential software of the Apple devices? There are endless issues on iTunes, lately, iTunes won’t update is one of the problems facing people. If you have ever had such issue, then here are the steps you can try to fix it. Most of the time, iTunes won't update caused by its program files get damaged by some uncertain factors. 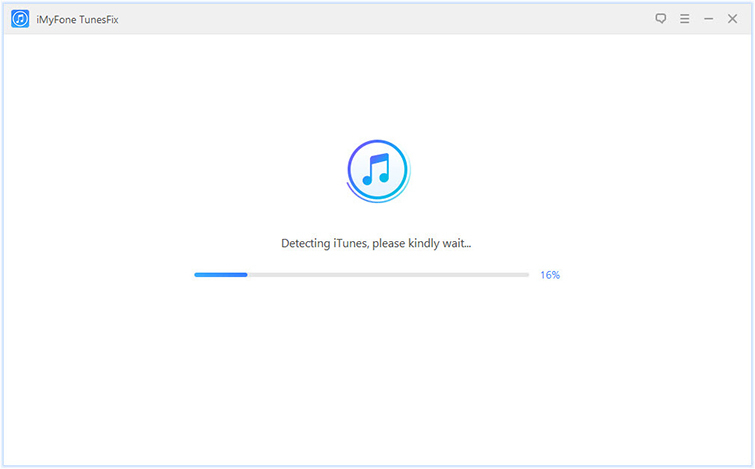 It’s effective to reinstall iTunes. 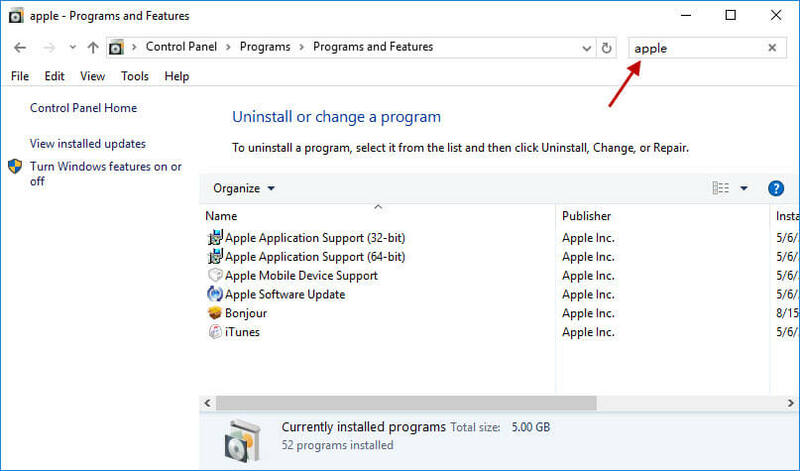 To reinstall iTunes, you must completely remove iTunes by uninstalling iTunes and its related software components. iMyFone TunesFix is a useful software designed to solve all occured errors when using iTunes. 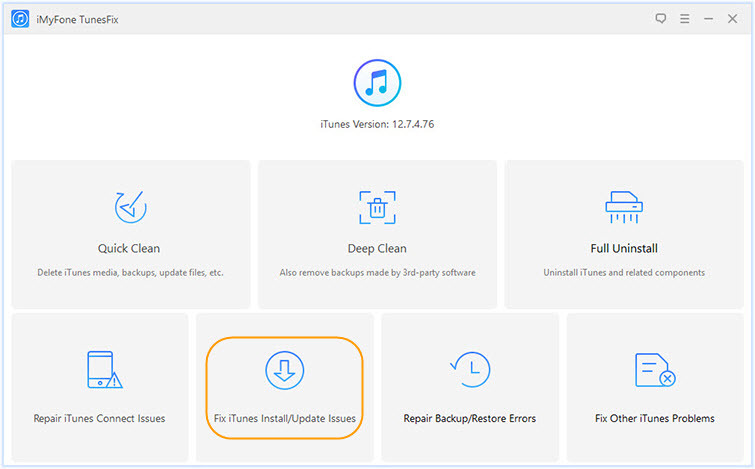 No matter you have an issue to install, update, backup, restore iTunes, or even an unknown error, it will help you fix them all just with one click. TunesFix can automatically detect iTunes and repair its damaged components. It allows you to repair all types of iTunes errors may appear. No data loss during the fixing processes. It helps you repair errors bypass iTunes. It has two ways to clean iTunes to speed up your PC. iMyFone TunesFix is a simple way to fix iTunes. Here are the steps on how to Fix "iTunes Won’t Update" issue. Step 1: Download, install and start iMyFone TunesFix on your computer and wait for auto-detect. Step 2: Click on “Fix iTunes Install/Update Issues” from the home interface. Step 3: Click on "Repair" and it's all done. Step 1: Tap on the start button and locate the control panel. Step 2: After that, press “Programs and Features” and find iTunes on the list. You should uninstall the software in the correct order, or it would have unintended expects. Please do it carefully. Or you can also use iMyFone TunesFix's "Full Uninstall" which helps to remove iTunes and its related software components in the right order. Unlike manual uninstall, it won't leave any harmful traces to influence your PC performance. The second part is to reinstall you iTunes and also restore your media. 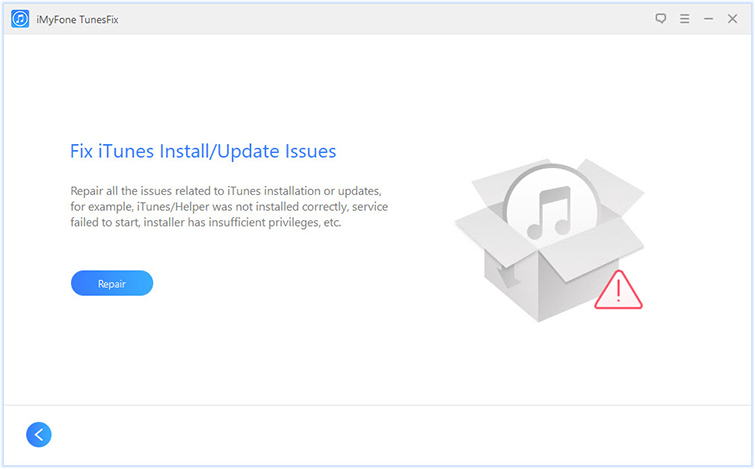 It’s the core on how to fix iTunes update failed. Step 1: Go the Apple iTunes Download Web page, here you can download the iTunes installer file. Once the file has been fully downloaded, double-click on the file and follow the guide to reinstall iTunes. Step 2: After reinstalling, launch iTunes and tap on the “Music” category and verify that songs are intact. If some songs are missing or the music library is totally empty, you can restore it from the backup you created. Paste the backup folder there and tap “Yes” when you whether you would want to replace the folder. Now, you have successfully restored your iTunes library.